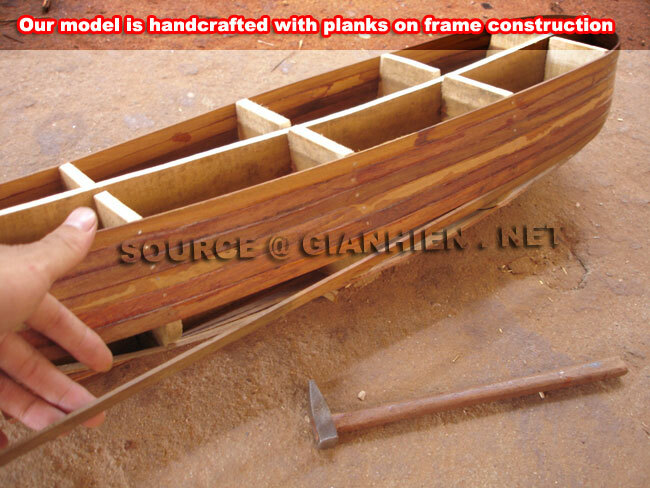 Model is handcrafted from hard wood with planks on frame construction like the original construction. Model comes with a base like shown photos. 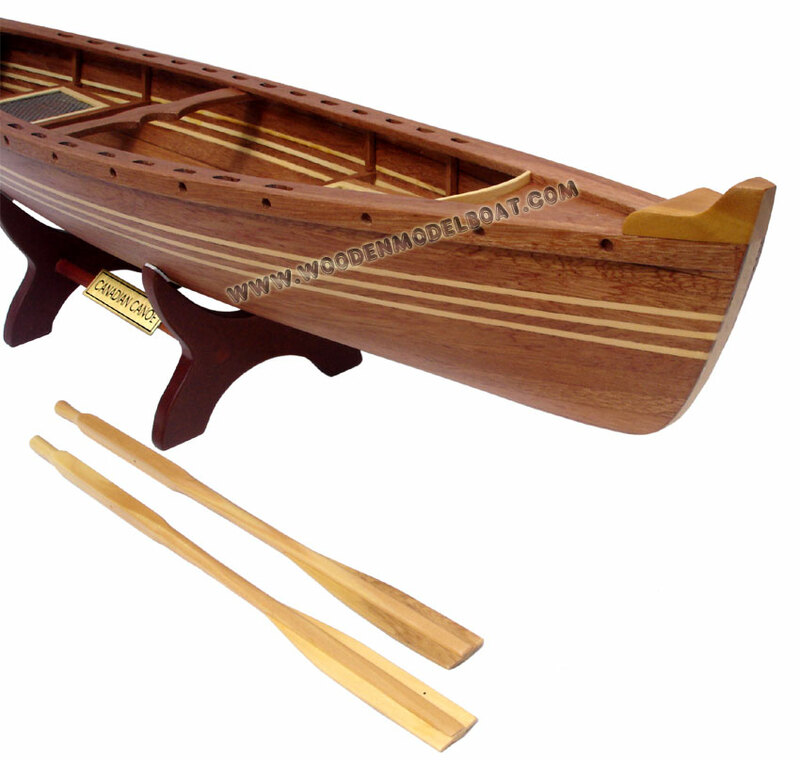 Canadian canoe is the designation often used for a canoe, just like pingpong is often used as the nickname for table tennis. 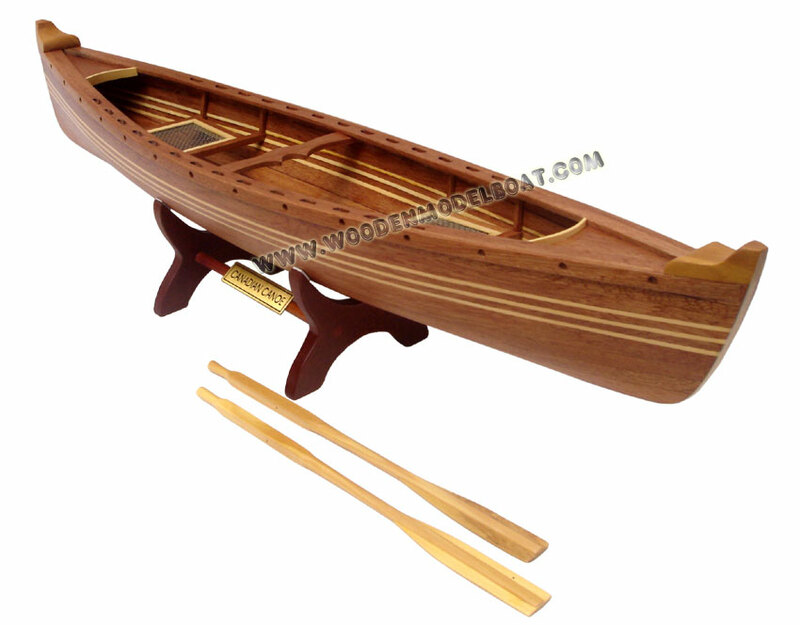 This practice is the result of misinterpretations during the development of the sport of canoeing, where the kayak was often seen as the canoe, and an open touring canoe was called 'Canadian canoe' or 'canadian' then. 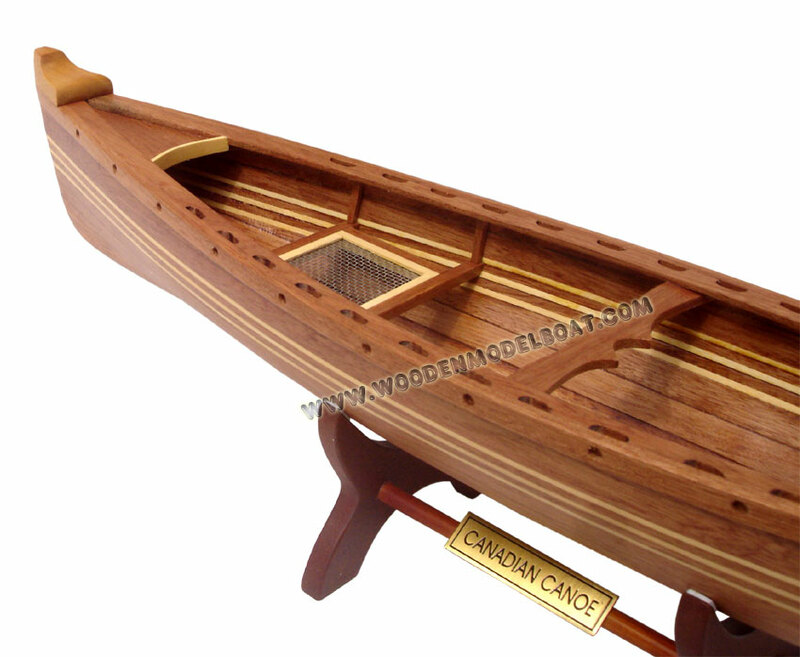 This naming came from the so called "Canadian style" canoe from Canada, the then only 'approved' open canoe model by the American Canoe Association (ACA), as opposed to the Wood & Canvas canoe from Maine in the United States, that was not recognized by the ACA until 1934. 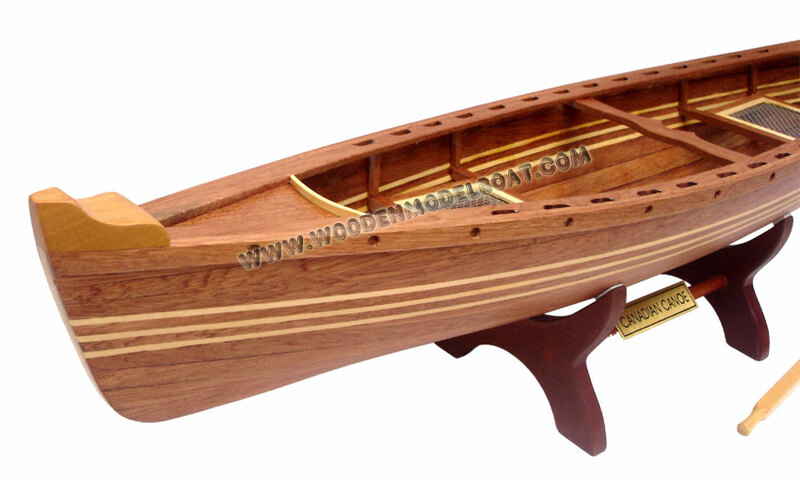 For the Canoe Associations at the time of around 1880, a canoe was a decked, double-ended boat, propelled with a double-blade paddle or sailed. 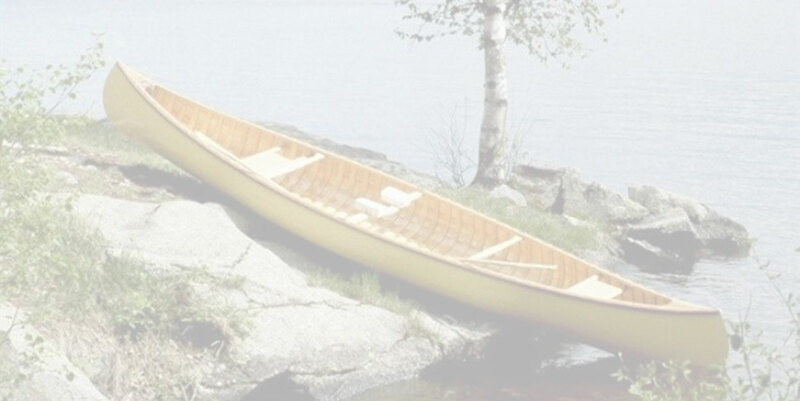 The open canoes of that time were often identified as 'Peterborough' or 'Rice Lake' canoes, from the locations where early cedar-strip boats were first made, thus 'Canadian' canoes. 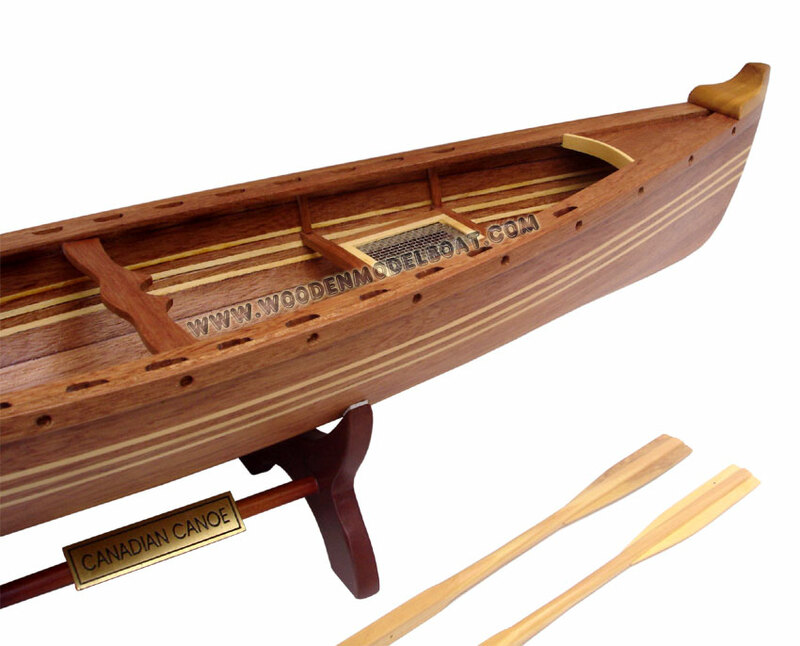 In America, the canoe lost its qualifying prefix 'Canadian' not long afterwards and canoes were simply called 'canoes' (open or decked). 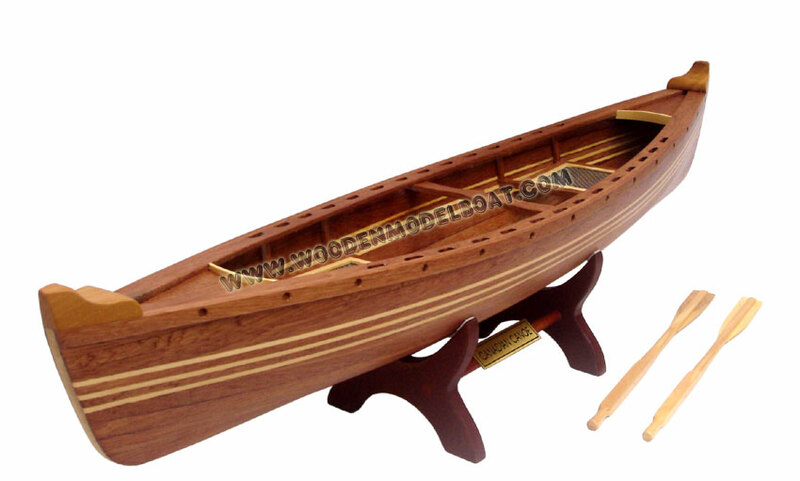 In the United Kingdom and some other European countries though, people were not aware of these discrepancies and, also because they saw kayaks as canoes, they kept calling canoes 'Canadian canoes' — even the decked whitewater canoes. This has contributed much to the confusion about canoes and kayaks, also because the byname 'Canadian' is not used consistently but mainly for touring, whitewater and racing canoes.